Contact our customer service staff for all your questions! Getting down and dirty and doing the jobs you hate!! 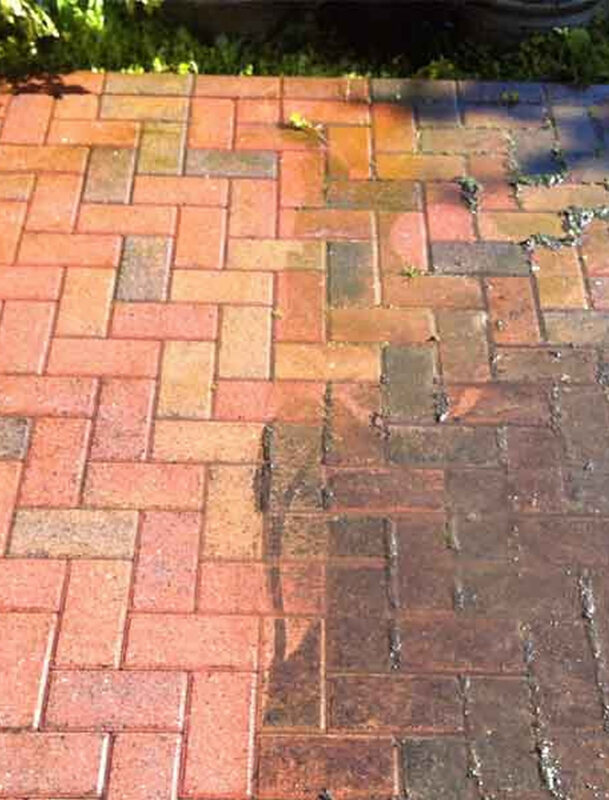 Cleaning all types of hard landscapes - Using the latest in High Pressure equipment RGS provide an excellent quality, professional cleaning service. 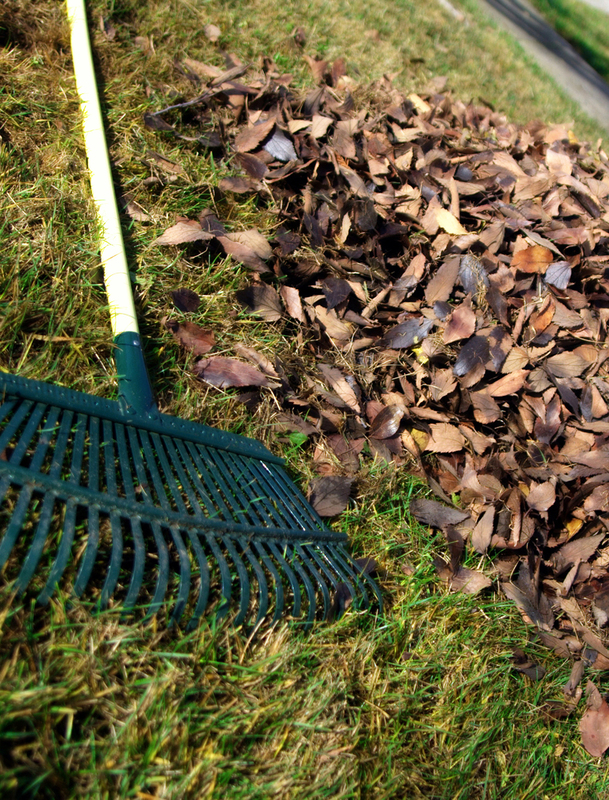 We offer a full ground preparation and lawn laying service for both public and commercial customers. 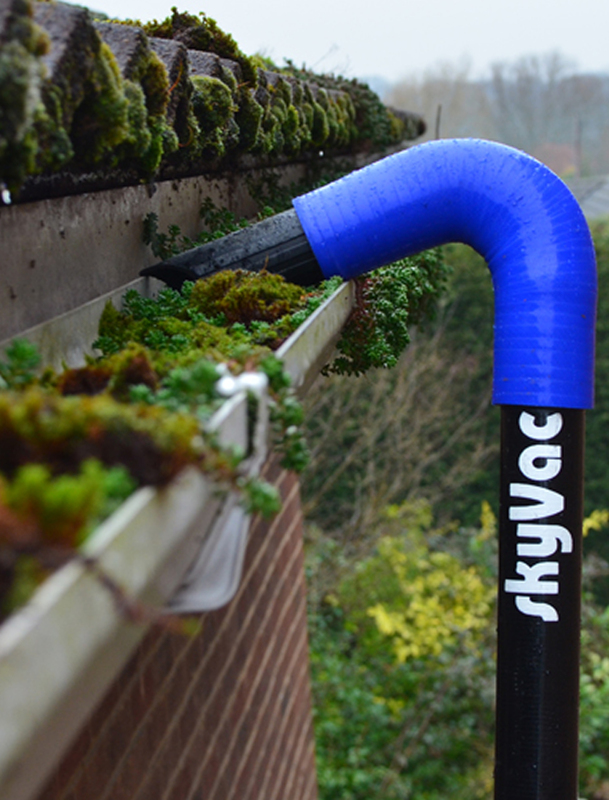 Using our professional Skyvac Industrial gutter cleaner RGS will ensure your gutters are clear of dust and debris. Really happy with the transformation of my garden. Looking forward to getting the jet washing done and turf laid so that it is ready for the summer. Matt is really friendly and hard working. Thoroughly recommended. Matt you did a cracking job on mums garden, thank you so much, she really enjoys looking out there now. Back from work to find winter garden tidy done. Top job! Thanks guys! Fantastic service, lovely guy - highly recommend! 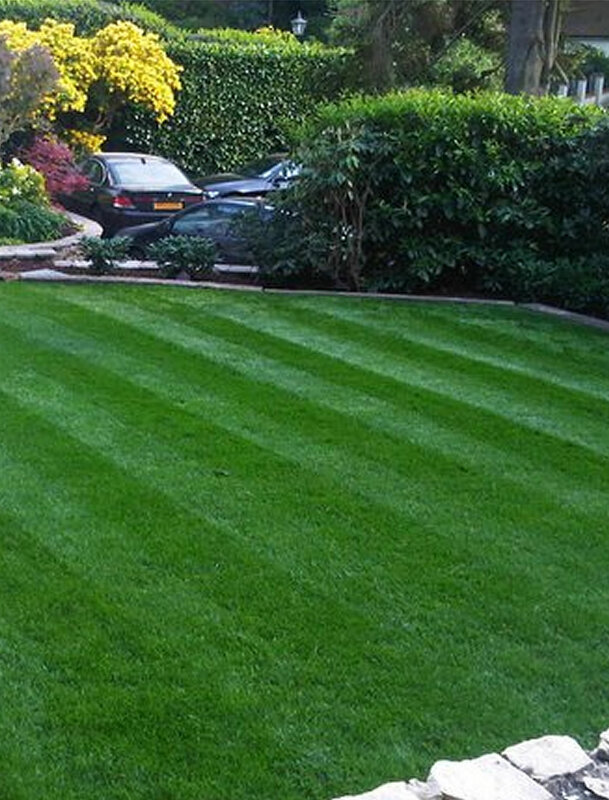 Rolls Garden Services is family run gardening, landscaping and maintenance service based in Berkshire. 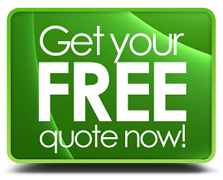 Established since 2009 we are fully insured, DBS checked and hold a waste carriers license. We can provide regular maintenance or a one-off service for residential and commercial properties.